A multi-tenant shopping center in a growing area is now off the market, after being sold for $3.1 million. Mid-America Real Estate corp. sold the Lexington Shoppes, 34,000 square feet of retail area. The shopping center is in the booming neighborhood of Saint Paul, which has seen increasing real estate interest in recent years. The market is hot, and for good reason. Saint Paul is 20 minutes outside of Minneapolis and a rising business star. 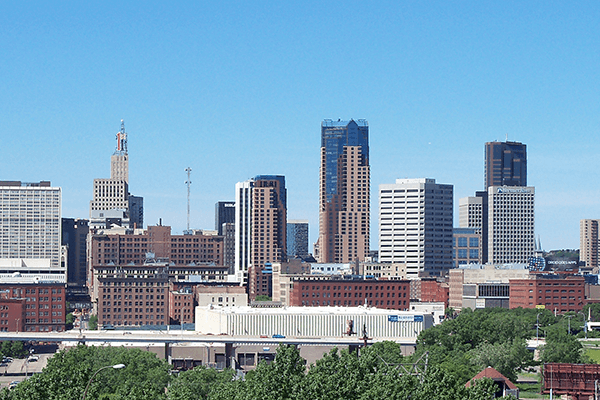 According to the Greater Minneapolis-Saint Paul Regional Economic Development Partnership, the labor force has increased faster than the rest of the state and country. It’s also expected to keep growing by 5.2 percent over the next half-a-decade. Saint Paul consistently ranks one of the best places to live, for factors including low housing costs and cost of living. Saint Paul’s community is attractive to potential homeowners for its sports, recreation and art and attraction. The city ranks has a high density of artistic opportunities, and large numbers of theaters – only second, behind New York City. The partnership’s website also highlights that the region is conducive to working moms and young college grads. Income opportunities and affordable housing make it an attractive place for people to settle down, both young and old. Price-per-square-foot in homes on the market increased from last year and closed-sales went up too. Saint Paul is definitely a city to keep your eye on. This entry was posted in CE, Real Estate News and tagged Minnesota Real Estate, Real Estate CE. Bookmark the permalink.